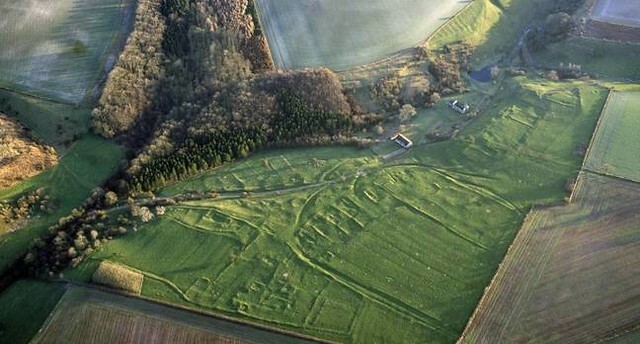 Archaeologists investigating human bones excavated from the deserted mediaeval village of Wharram Percy in North Yorkshire have suggested that the villagers burned and mutilated corpses to prevent the dead from rising from their graves to terrorise the living. 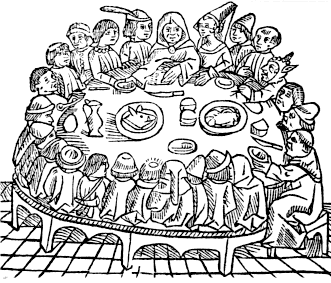 Although starvation cannibalism often accounts for the mutilation of corpses during the Middle Ages, when famines were common, researchers from Historic England and the University of Southampton have found that the ways in which the Wharram Perry remains had been dismembered suggested actions more significant of folk beliefs about preventing the dead from going walkabout. As we anticipate the apocalypse, we might recall that it was on this date (as tradition would have it) in 1387 that 30 pilgrims gathered at the Tabard Inn in Southwark to embark together the next day on a pilgrimage to the shrine of Saint Thomas Becket at Canterbury Cathedral. They agreed to a story-telling contest to be held along the way on their journey, the prize being a free meal on their return. The pilgrims were, of course, fictional, the product of the glorious imagination of Geoffrey Chaucer. But their stores– The Canterbury Tales— delight to this day.